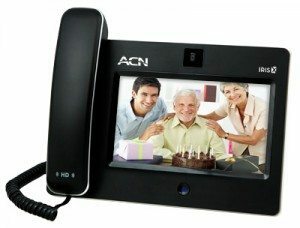 ACN is the world’s largest direct seller of telecommunications and essential services, having serviced millions of satisfied customers across North America, Europe, the Pacific and Asia. ACN launched operations in January 1993 in Southfield, Michigan, USA. Today, ACN markets and provides services in Australia, New Zealand and 22 other countries with more countries planned for future expansion. The company’s tradition of providing consumers with services they need and use every day continues still and is the reason why ACN’s leaders believe the company’s greatest growth lies ahead. ACN’s successful past and promising future have not gone unnoticed. The company has been featured in a variety of highly respected business publications including Fortune, INC. 500, Success from Home, USA Today and Direct Selling News. Each one of these third party endorsements serve as confirmation of ACN’s winning formula and provides a valuable resource for representatives. 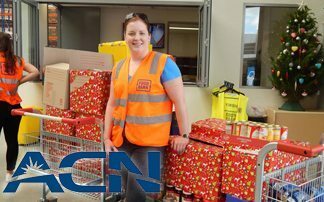 ACN Asia Pacific became a Foodbank partner earlier this year, joining in the mission to end hunger in Australia.